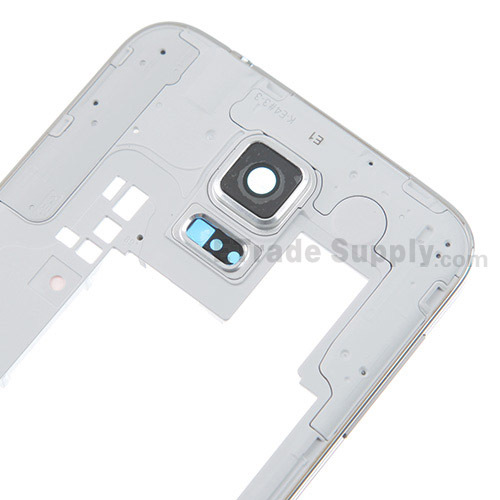 The Samsung Galaxy S5 SM-G900I Rear Housing includes the Rear Housing, Earphone Jack, Camera Lens, Power Button and Volume button. The item Samsung SM-G900I Back Housing is in 100% OEM manufactured. The Galaxy S5 SM-G900I Back Cover is the black color. Please choose the right color before purchasing. 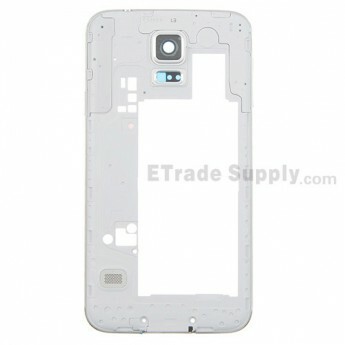 This Samsung SM-G900I Back Housing is for Asia Version. Please ensure to choose the right color and version before purchasing. 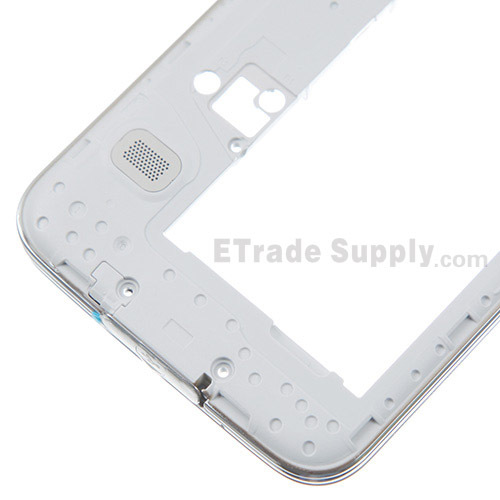 The installation of Samsung Galaxy S5 SM-G900I Back Housing should be done by a qualified person. ETS is not responsible for any damage caused during installation.